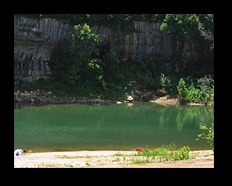 Buffalo River Float Service is family owned and operated and an Authorized Concessioner of the Buffalo National River. Our float trips range from half-day trips to 14 day trips. 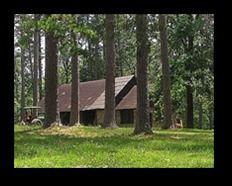 We offer canoe, kayak, and tube rentals, and shuttle service. 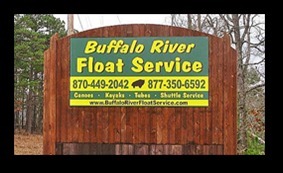 Buffalo River Float Services is located just 3.5 miles from Buffalo Point on Scenic Hwy. 14, south of Yellville. 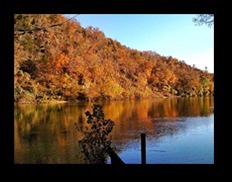 Are you ready to experience the Buffalo National River and all the fun you can have in a day! Contact us now for reservations and more information.